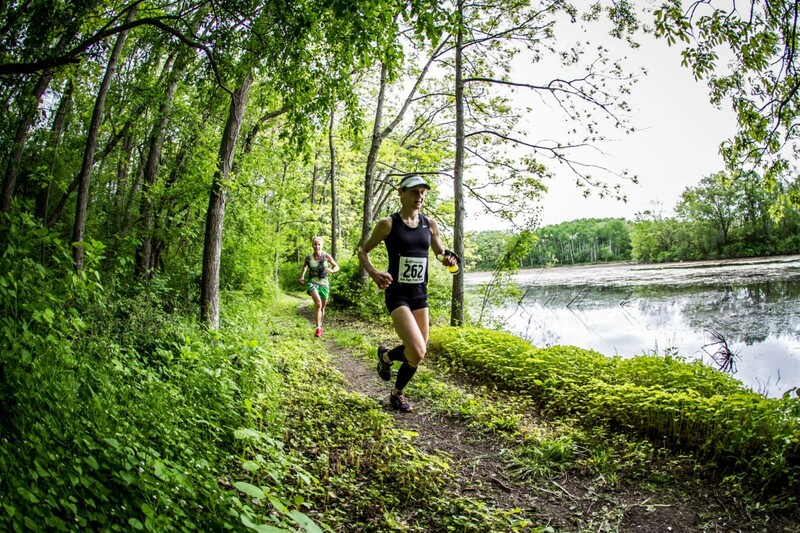 The Ice Age Trail 50 is one of America’s classic ultras. Run mostly on the Ice Age National Scenic Trail in southern Wisconsin (within an hour's drive of Milwaukee and Madison and 1.5-2 hours NW of Chicago), the course takes you on a tour of the unique geologic features left by the last Ice Age 10,000 years ago. Evergreen and deciduous forests, natural prairies, ponds, marshes and kettles are all part of this diverse and beautiful landscape. The Ice Age Trail 50 is run exclusively on trails, ranging from flat and grassy double-track to twisting and technical single-track, with plenty of hills. Well-marked with plenty of aid stations and experienced volunteer support, Ice Age is an ideal event for first-time and veteran ultrarunners.